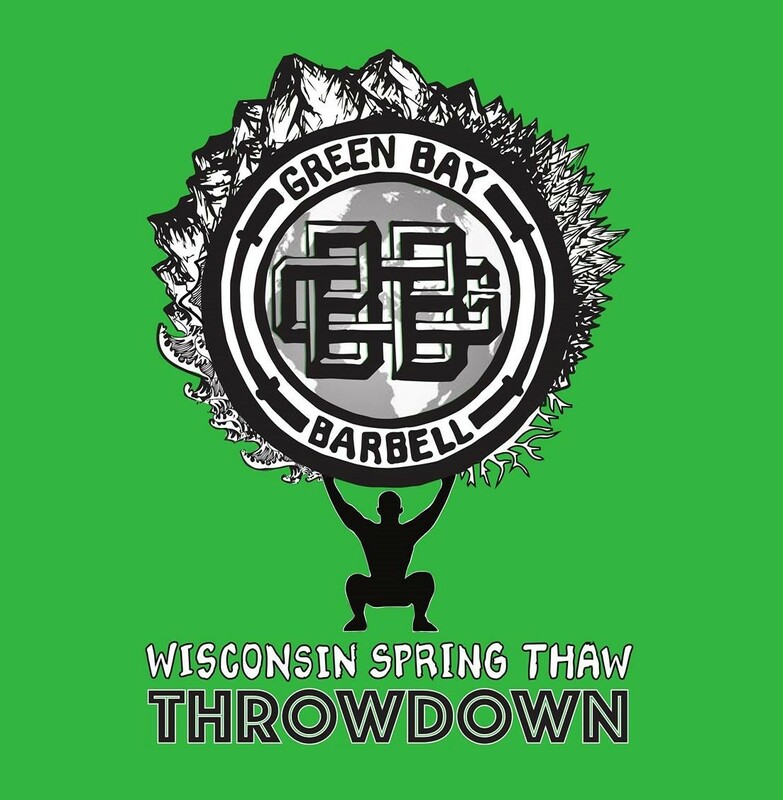 CrossFit Green Bay | Green Bay Barbell Presents: The Wisconsin Spring Thaw Throwdown. Green Bay Barbell Presents: The Wisconsin Spring Thaw Throwdown. Come join us for the new addition to the Wisconsin line up of annual Weightlifting events! This event will be hosted by Green Bay Strength and Conditioning: the home of CrossFit Green Bay and Green Bay Barbell. This one day Open style event will serve as a last chance qualifier for Youth Nationals, a tune up opportunity for those looking to compete at Nationals, as well as a fun and low pressure event that serves as a perfect spot for the novice lifter to break in the fresh singlet. We are happy to accommodate athletes who have not yet competed in an Olympic-style weightlifting meet, as well as lifters who are not USAW registered. -$60 through March 20th, the first day of Spring, then $75 until April, 10th. -Please provide USAW number and your favorite song to lift to in the "Additional Comments" box. -Each athlete will receive a gender respective T-shirt and podium placers will receive a medal. -Contact us at greenbaybarbell@gmail.com if you have further questions.